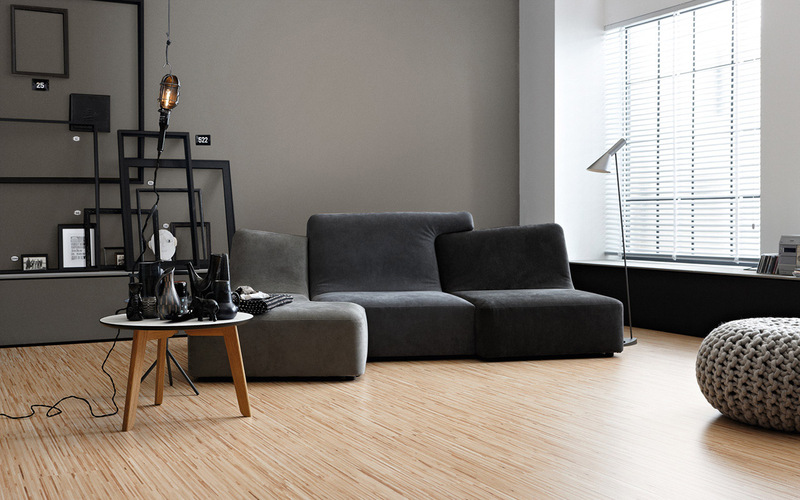 The SCHÖNER WOHNEN-FARBE „Trendfarben“ (trend colours) is a product series of shaded, ready-to-use interior dispersion. The choice of colours which has been done by the style experts of the SCHÖNER WOHNEN magazine, serves all current colour trends, setting new highlights at the same time. From the relevant technical norms, the trend colours are at the top of the market. An extreme opacity, the wet abrasion resistance class 2 according to EN 13300 and the creamy consistency are proof of this quality. The quality of the trend colours is also visible by the diversity of all colours in a silk finish and matted version, which features a special surface protection against “polishing sheen” and “writing effect” thanks to its “Touch Protect” technology.